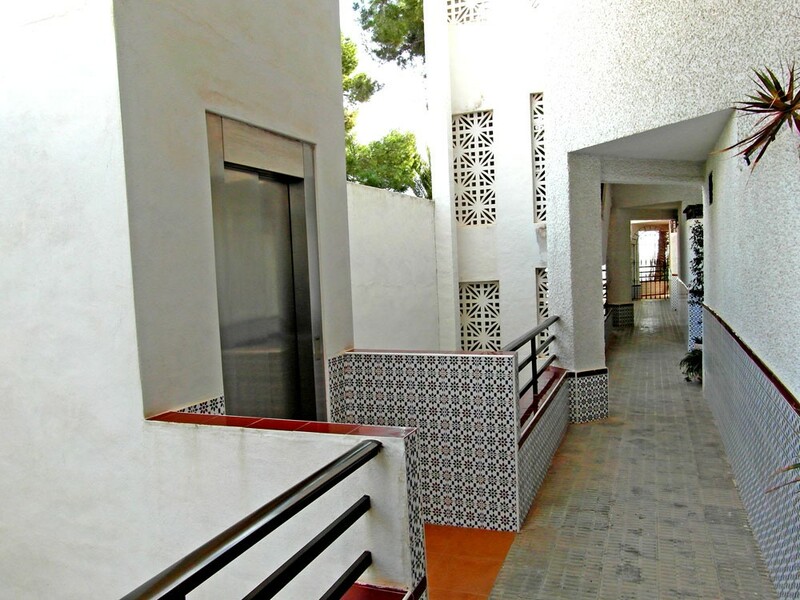 I am interested in property 3 Bed Beachside Apartment, Lo Pagan (Ref#: SM3391). 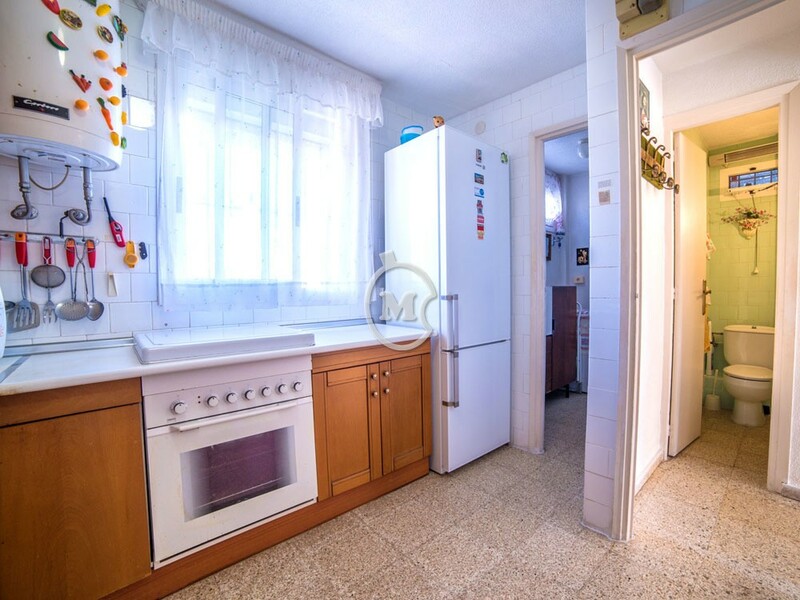 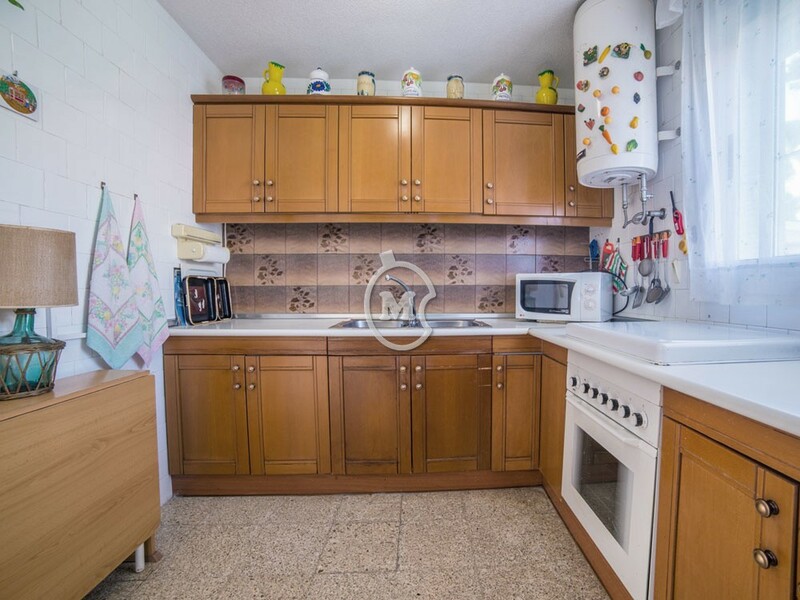 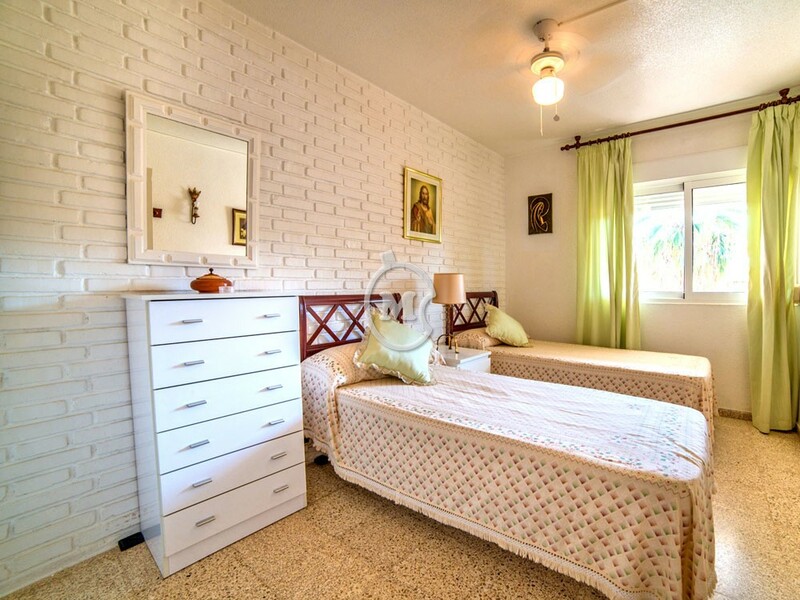 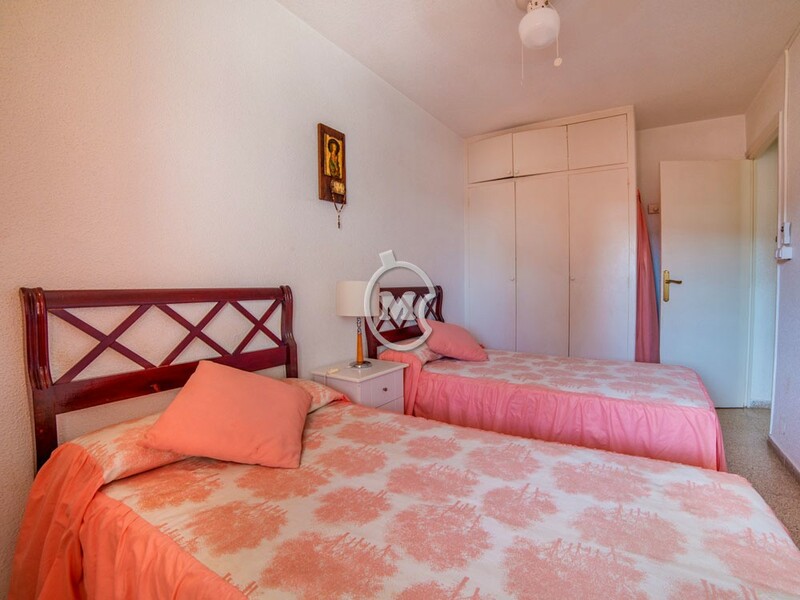 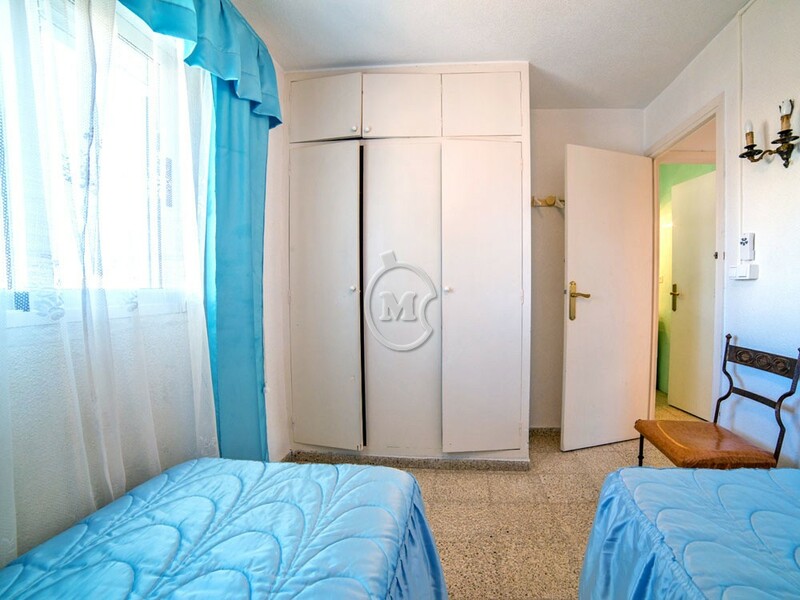 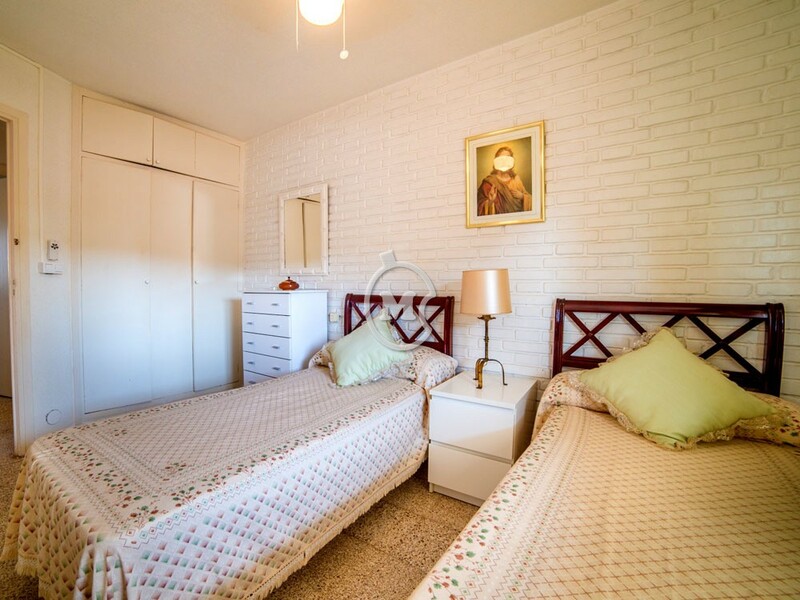 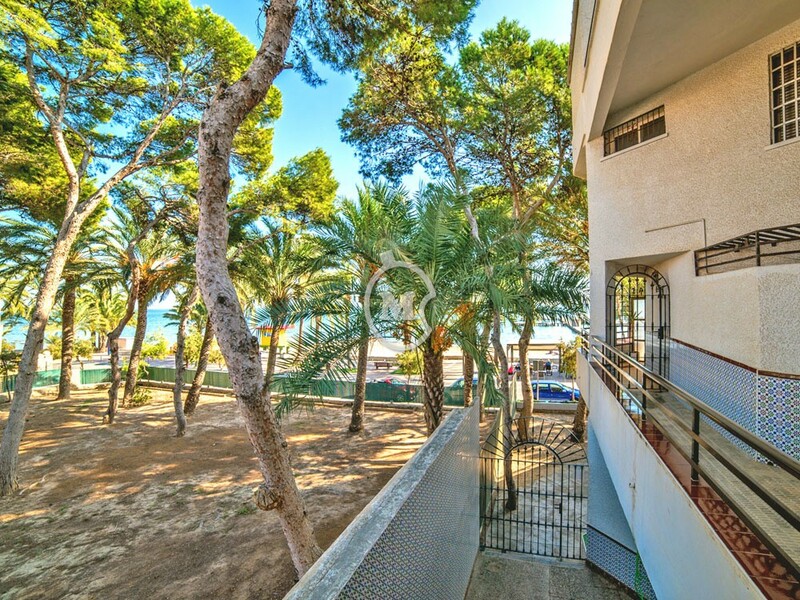 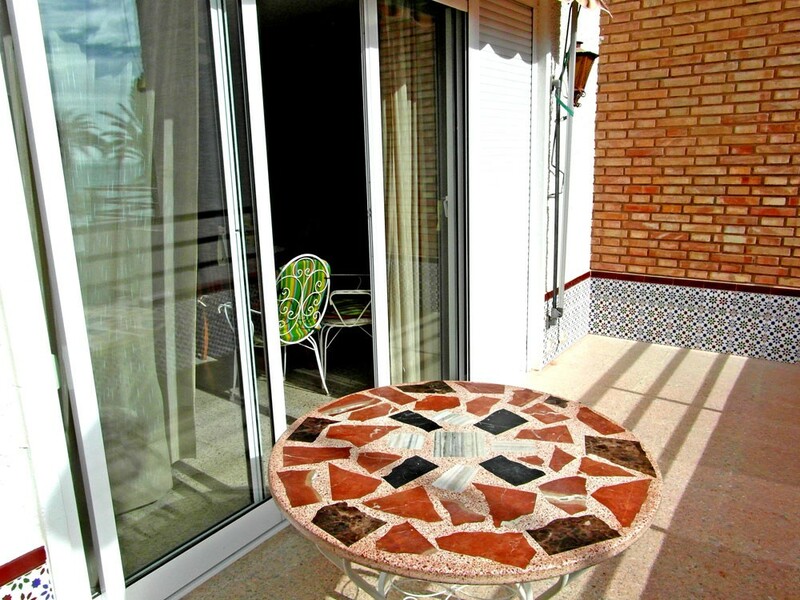 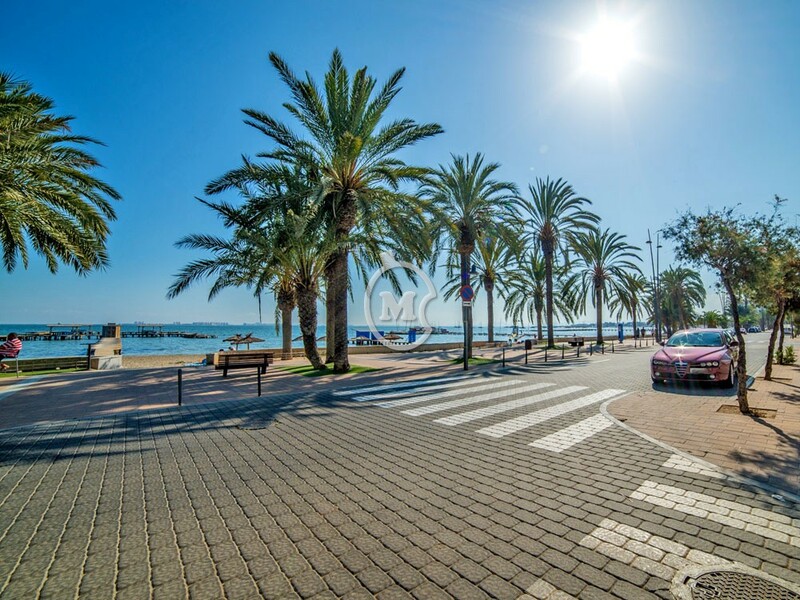 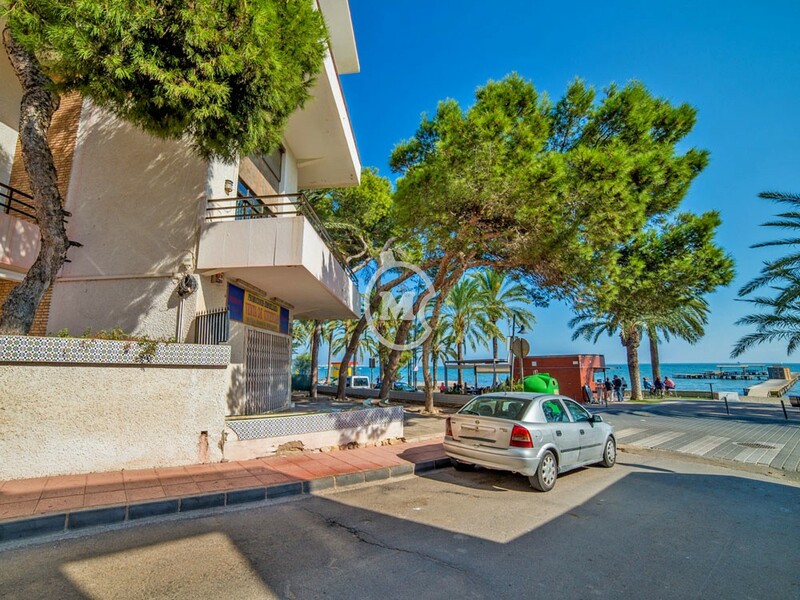 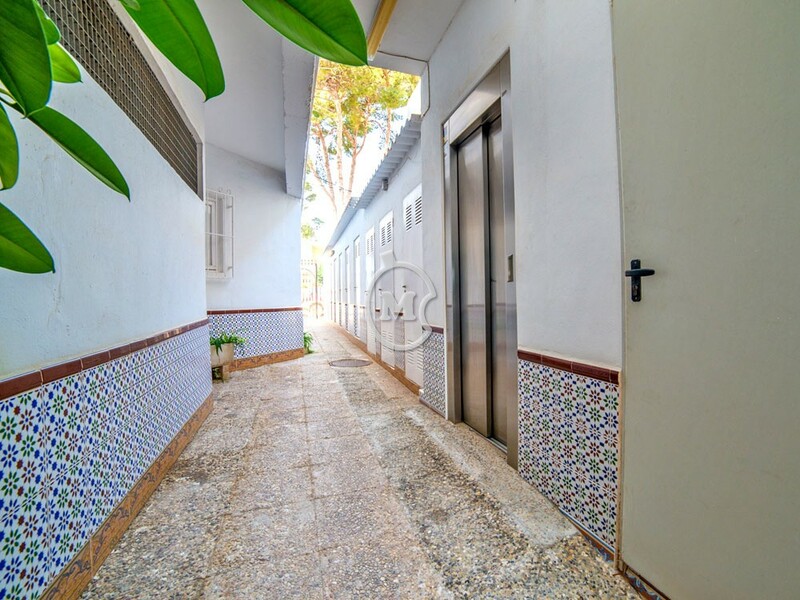 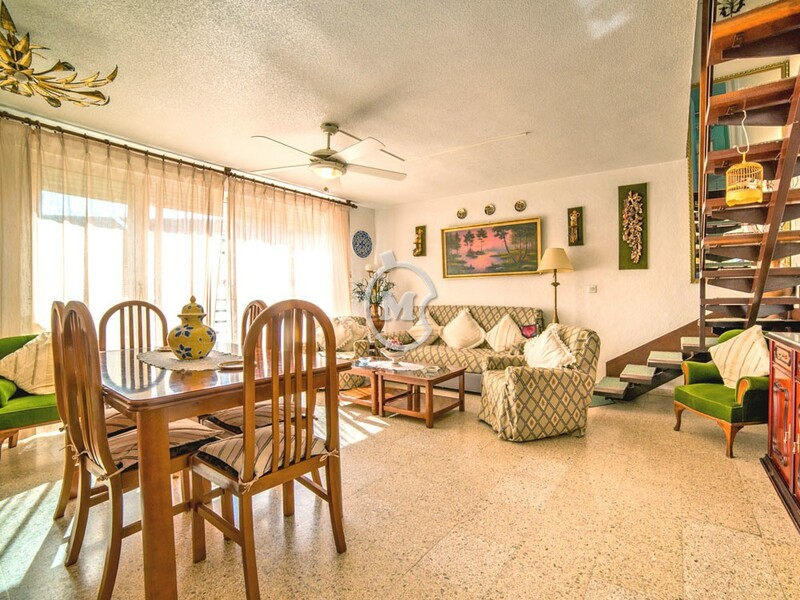 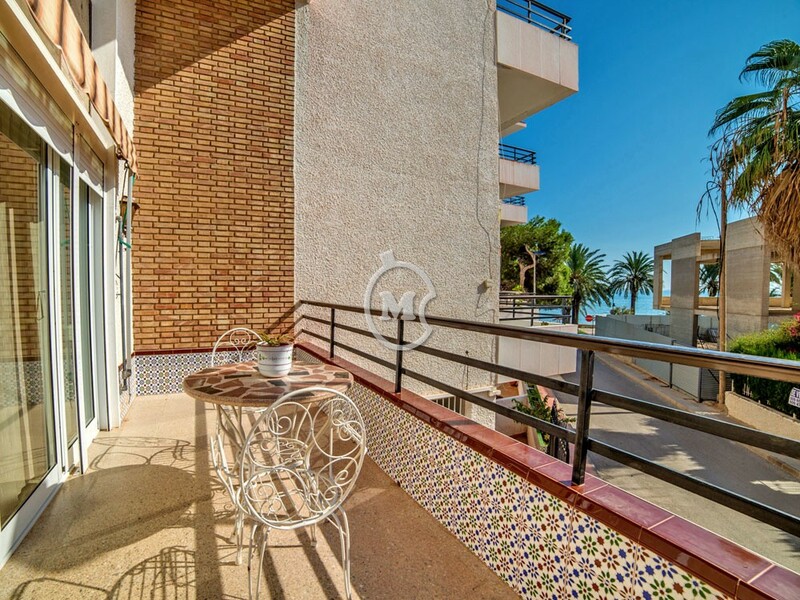 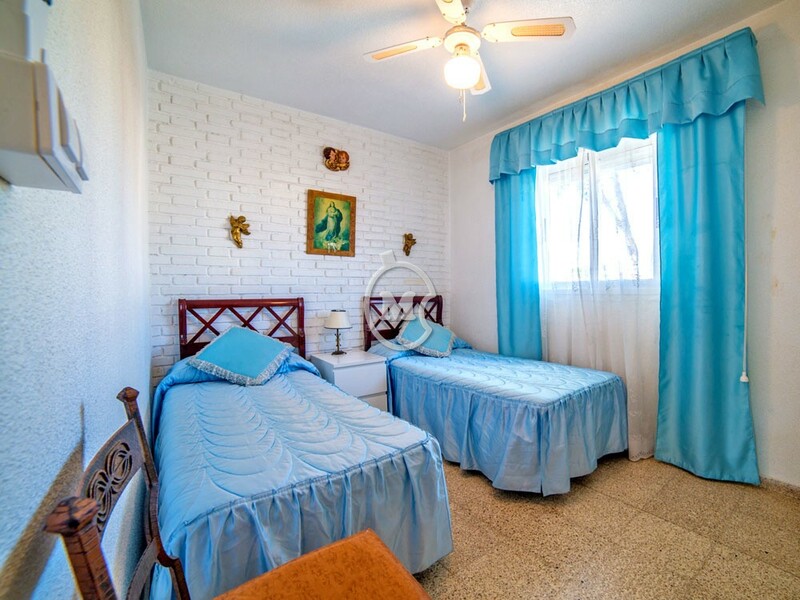 Spacious 3 bedroom beachside apartment for sale in Santiagio de la Ribera, Murcia. 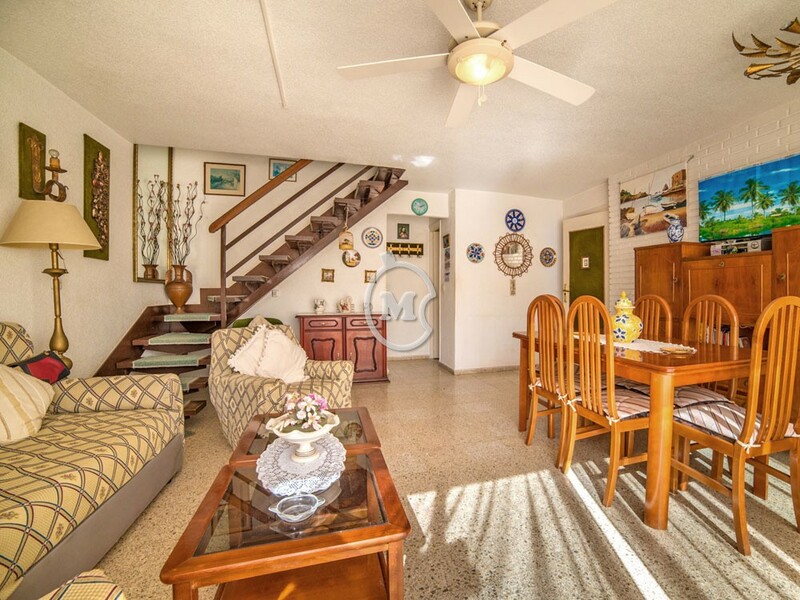 The property is on 2 levels. 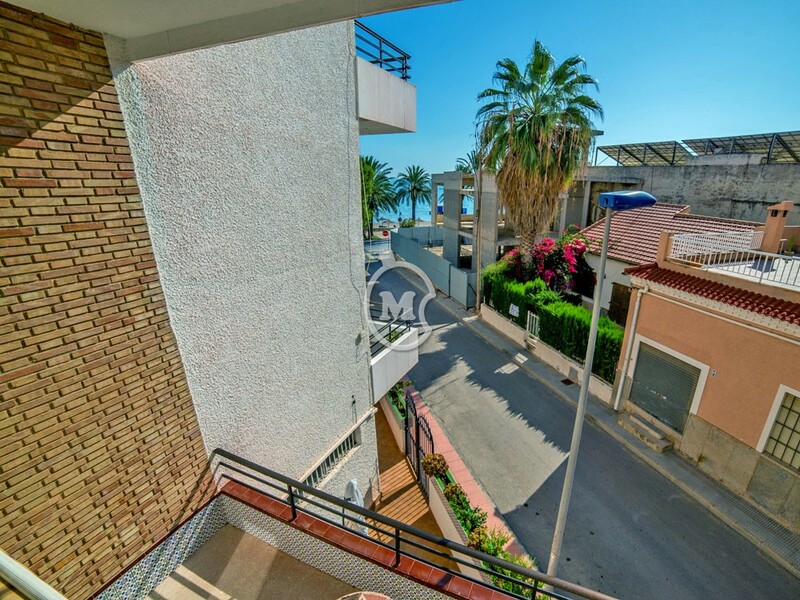 The ground floor has a shower room, a good sized separate kitchen, utility room and a living room with access to the balcony with sea views. 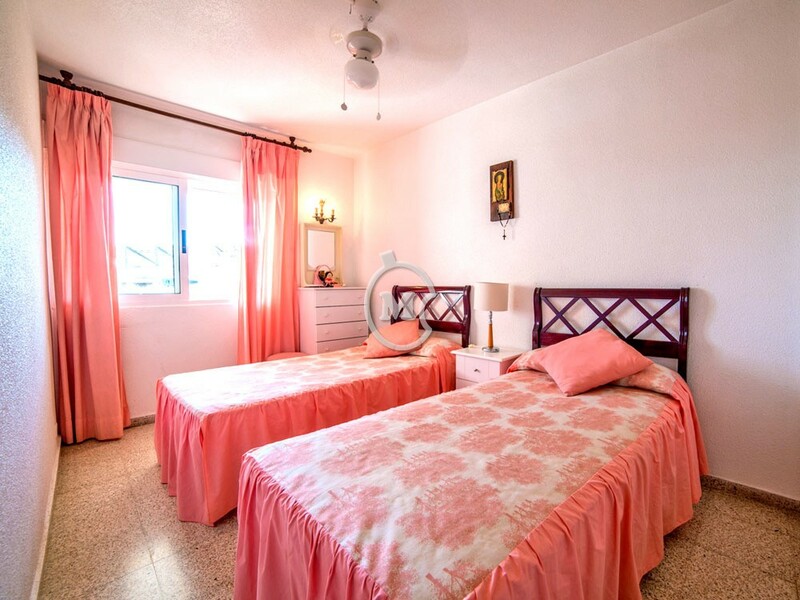 Upstairs there are 3 large double bedrooms and a bathroom.